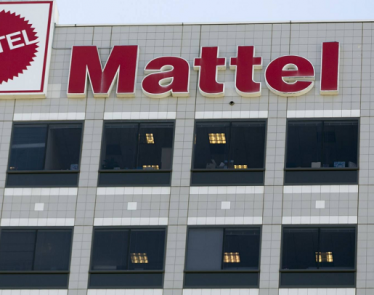 American toy maker Mattel Inc. will close its New York office, the company (NASDAQ:MAT) announced recently. 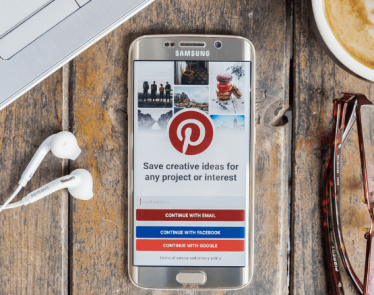 As reported in an article by CNBC, the closure is part of the company’s $650 million USD cost savings plan and is expected to be completed in several phases throughout 2018. 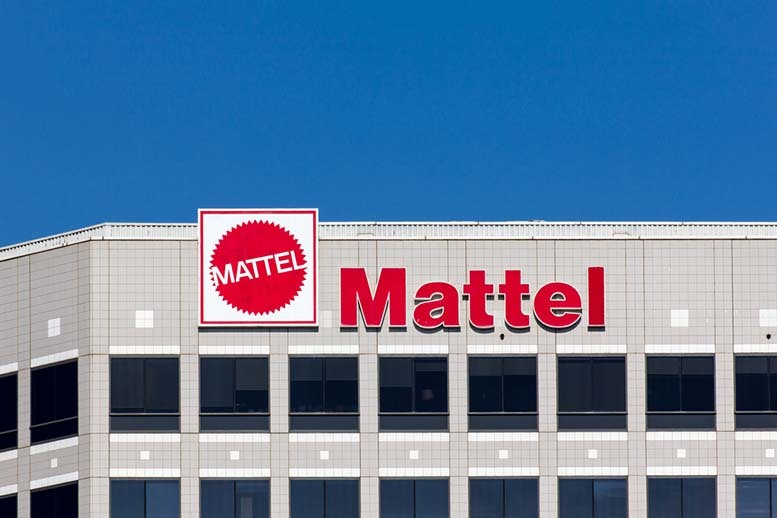 The closing will affect nearly 100 employees, who will be relocated to other Mattel offices in the United States. Sales of the company, which owns brands like Barbie, Fisher Price, and the American Girl dolls, have been poor since the bankruptcy and liquidation of Toys ‘R’ Us. 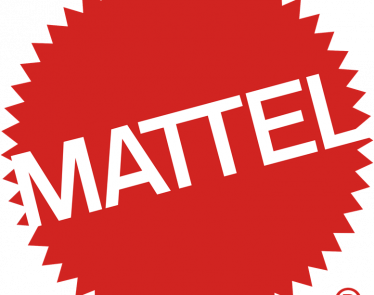 The bankruptcy of the major toy retailer took a toll on Mattel, as net sales for the third quarter fell by 13% and gross sales also went down by 13%. Fourth quarter financial results for 2017 were not much better and indicated that net sales for the year went down 11% with gross sales decreasing by 9%, compared to the previous year. Net sales for the fourth quarter fell by 12%. 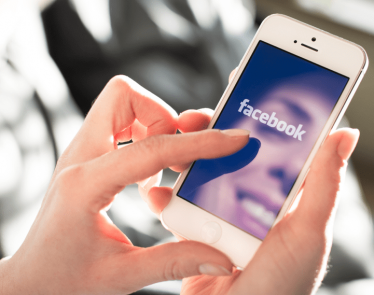 Despite negative results, the company did see brand growth from Barbie which grew 9% in the fourth quarter. Georgiadis indicates that Mattel is “optimistic about stabilizing revenue in 2018.” but for now, Mattel Inc. will close its New York office. The share value of Mattel went up by nearly 5% today, reaching $14.15, a significant jump from Tuesday’s closing value of $13.52. 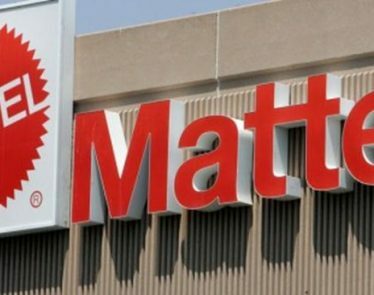 Mattel Inc. (NASDAQ:MAT) has recently announced that Mattel CEO Margo Georgiadis will be leaving the company after only a year in the position. 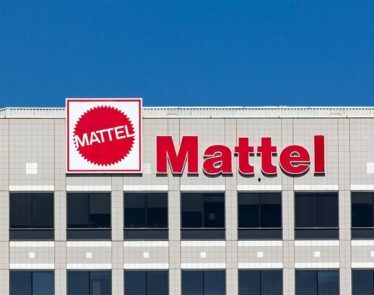 Mattel Buyout On The Horizon?